Via Airlines Introduces Nonstop Jet Service to Orlando Sanford from Montgomery and Mobile, Ala. Via Airlines is announcing two new nonstop destinations to/ from the Orlando Sanford International Airport (airport code SFB) to Montgomery and Mobile, Alabama. The new routes will offer service four times each week to/from both Montgomery (airport code MGM) and Mobile (airport code MOB). Via Airlines is announcing two new nonstop destinations from the Orlando Sanford International Airport (airportcode SFB) to Montgomery and Mobile, Alabama. The new routes will offer service four times each week to/from both Montgomery (airport code MGM) and Mobile (airport code MOB). “Mobile and Montgomery are amazing cities, and we’re excited about the opportunity to serve both business and leisure travelers with jet service from SFB as we bring the convenience of nonstop flights to these two markets as part of our 2018 expansion,” said Matthew Macri, Via Airlines vice president of operations. 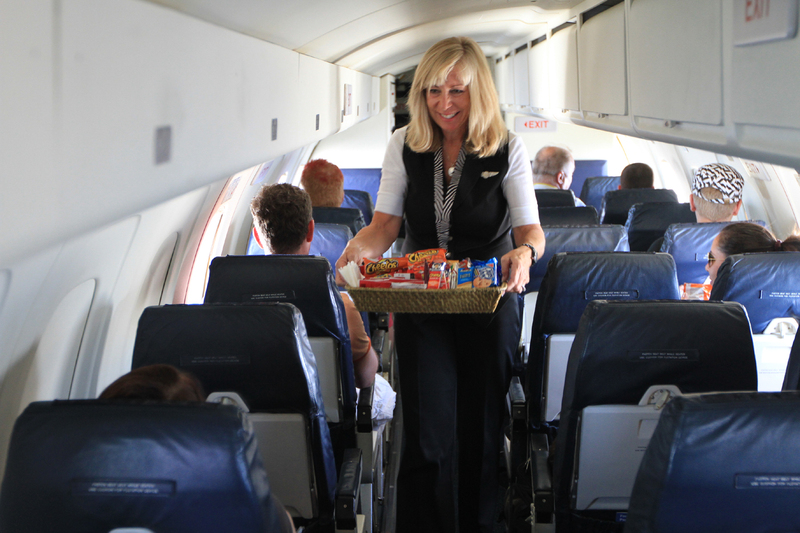 “Via Airlines takes pride in being the airline of the hospitality industry. Our jet service to Mobile and Montgomery will move travelers to and from Florida far faster and more economical than local airport prop services or traveling by car. When flying with us you are truly our guest, not just a passenger,” added Macri. The new flights are available Sunday, Monday,Thursday and Friday of each week. 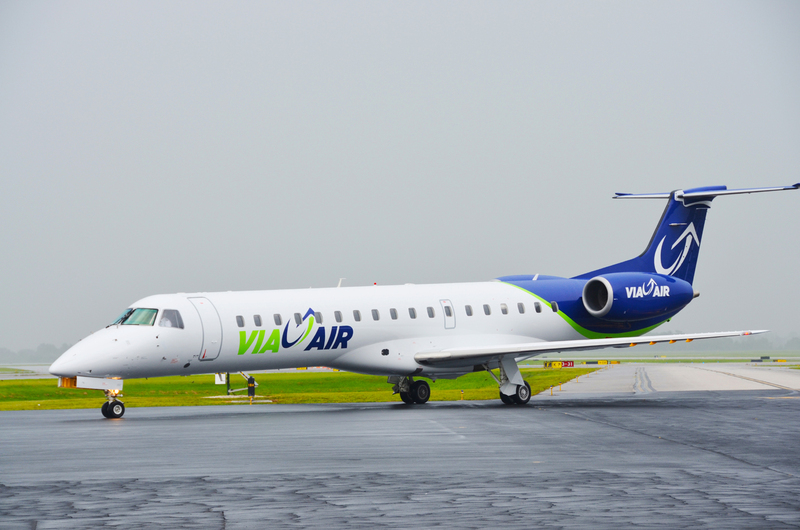 Limited, introductory, discounted fares are available by visiting flyviaair.com or by calling 800-565-5042. “We are indeed excited to welcome the Via Airlines family to the Mobile area. The mission of the Mobile Airport Authority is to facilitate and provide premium air service to the citizens of the greater Mobile area. The confidence expressed in Mobile by Via Airlines is a great step forward for our area. We look forward to a long and mutually beneficial relationship between the citizens of the greater Mobile area and Via Airlines,” said Elliot Maisel, Mobile Airport Authority board chairman. Founded in 1997, Via Airlines is a domestic airline offering daily scheduled flights across the U.S. Via Airlines was the first airline to be certified under the new FAA Safety Regulations, ensuring the highest level of safety in the aviation industry. The airline operates a fleet of 50-seat Embraer ERJ-145s and 30-seat EMB-120 providing its guests with cost-effective, convenient and comfortable travel. Visit flyviaair.com for additional information and to book flights.